On this edition of Dubspot Radio Podcast, prolific London-based trance DJ/producer Ben Gold stops by Dubspot NYC for an exclusive interview and DJ mix showcasing some of his recent original productions and edits along with some recent favorites. 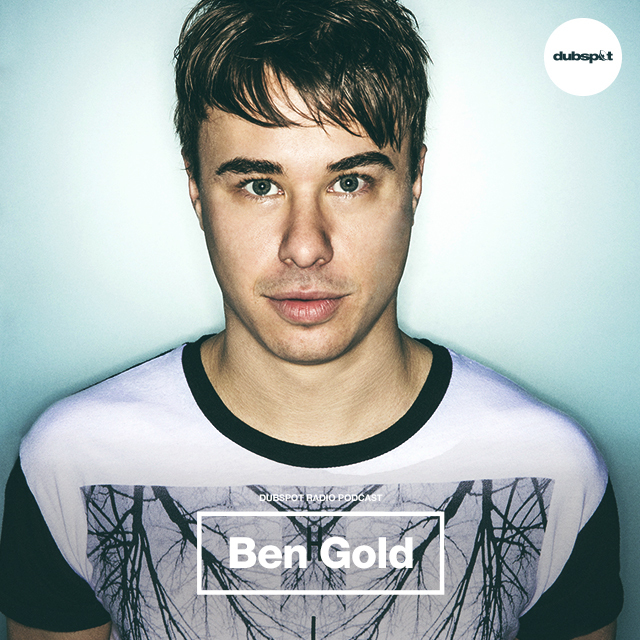 Ben Gold’s fierce, club-facing melodies are undeniable; gaining him support from industry heavyweights Armin Van Buuren,Gareth Emery and Markus Schulz, an army of fans, and continuing chart success: But that is just the beginning… 2015 is going to be the biggest and most explosive of his career.Whether he’s sharing a stage with the likes of Hardwell and W&W, or headlining his own shows globally, Ben has an innate ability to read and rock any crowd, and has set alight the stages of EDC, Creamfields and A State of Trance to name a few.Ben is equally impressive in the studio as he is behind the decks:Since breaking into the trance elite with ‘Fall With Me’, Ben has scored numerous Beatport #1′s, and with an upcoming anthem featuring dance music’s in demand vocalist Christina Novelli, his reign at the top of the charts is set to continue. Coupled with the launch of his own night, Ben Gold’s infectious energy both behind the decks and in the studio are coming for you. Are you ready for the #goldrush? Catch Ben Gold on his Asia and Australia Tour later this month and keep up with him on SoundCloud, Facebook, Twitter, and his site.